"Dependent parents and honorably-discharged soldiers and sailors now di"
Dependent Pension Bill. Vetoed by the Pres. 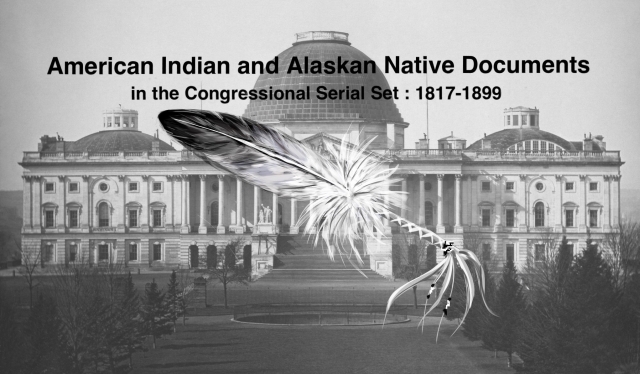 ; service in Indian wars.